Win £500 to spend at ALLSAINTS. InStyle.co.uk have joined forces with cutting edge British fashion retailer AllSaints to bring you this amazing competition – just in time for the Summer hols and festivals! 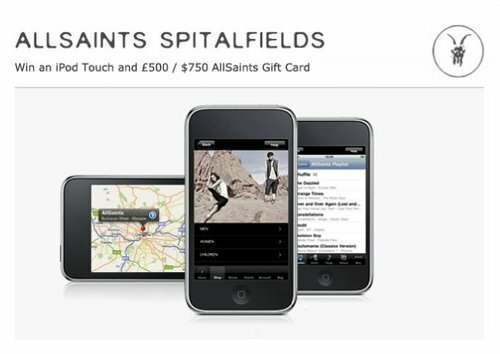 Closing date is 16th July so get typing and enter this competition and bag yourself £500 to spend at http://www.allsaints.com!